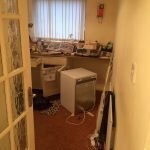 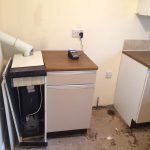 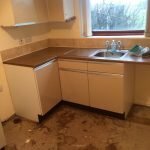 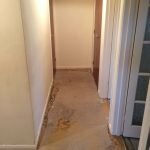 House Clearance Service In Robroyston Roughmussel Shawlands. 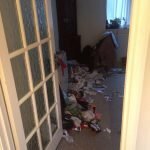 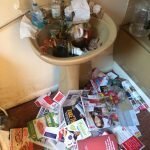 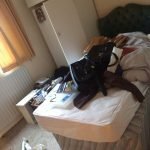 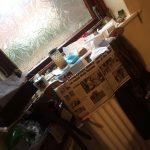 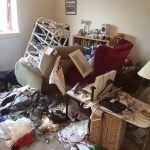 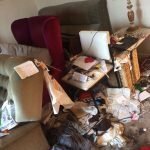 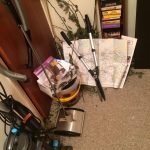 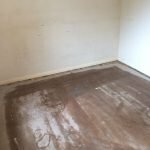 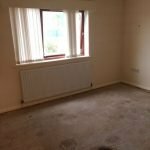 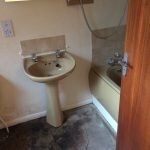 Hi there just looking to get an estimate for a house clearance on a 5 bed roomed detached house it is situated in Robroyston – Glasgow and also would need a clean if you can help with this please get back as soon as possible regards. 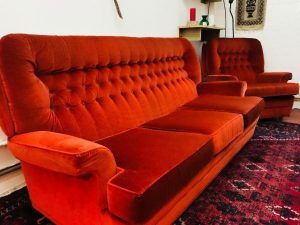 A three seater high back buttoned sofa and matching armchair, upholstered in red velour. 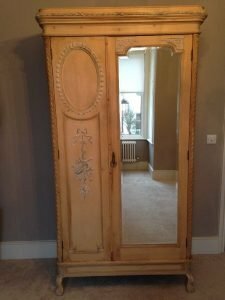 An antique heavily carved solid pine mirror inlaid double wardrobe, raised on legs. 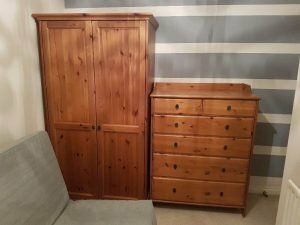 A tall standing solid pine double wardrobe, together with the matching chest of pine drawers. 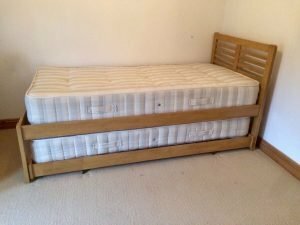 A single solid oak single bed frame, having a pull out single bed, together with two mattresses. 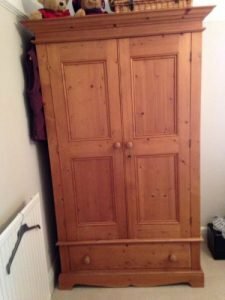 A tall standing solid pine double wardrobe, having a large storage drawer to the base. 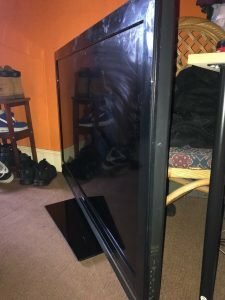 A black Toshiba 42 inch flat screen smart television. 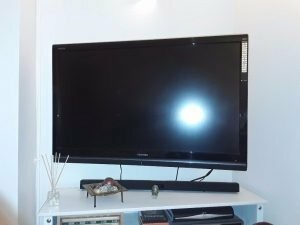 A black Sony 52 inch flat screen HD television. 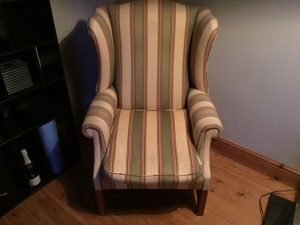 A vintage wingback gentleman’s fireside armchair, upholstered in green and cream striped patterned fabric. 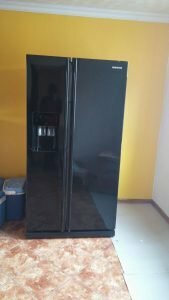 A black Samsung American style fridge freezer, with built in water and ice dispenser. 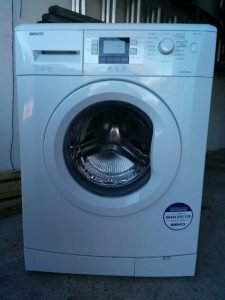 A white Beko WMB71442 8kg under counter washing machine. 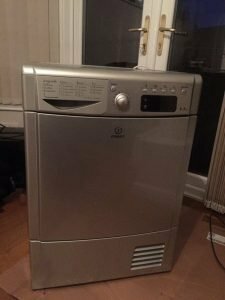 A silver Indesit IDCE 8450BS 8kg under counter condenser tumble dryer. 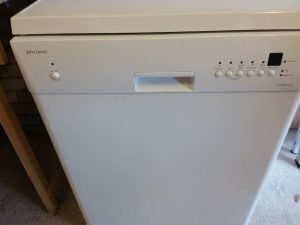 A white John Lewis full size under counter dishwasher. 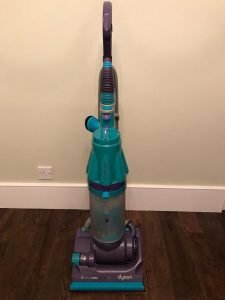 A purple and blue Dyson DC07 upright vacuum cleaner. 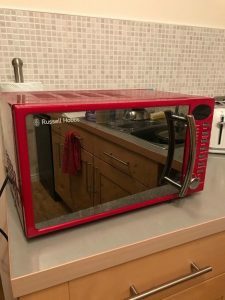 A red mirror fronted Russell Hobbs 600w microwave oven. 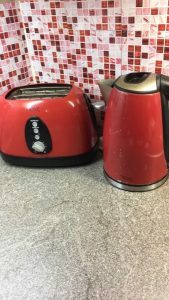 A red Next two slice toaster, together with the matching kettle. 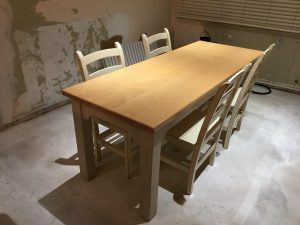 A large farmhouse solid pine dining table, together with four matching ladder back dining chairs.